This September students all over the country have started (or continued) their journeys in higher education. While freshers’ week is a period filled with laughs, parties, and meeting new people, it is also a time rife with illness. With hundreds of students packed together, dancing, drinking, mingling, and staying up ‘til the early hours, catching some nasty bug is almost inevitable. But what does freshers’ flu look like? You should look to cure freshers’ flu the same way you would any other cold; drink plenty of fluids and rest up! When you have freshers’ flu you will feel physically drained, and while the temptation of another night out may feel like too much to resist, without adequate rest (and avoiding alcohol) you won’t be able to recover. Dose up! 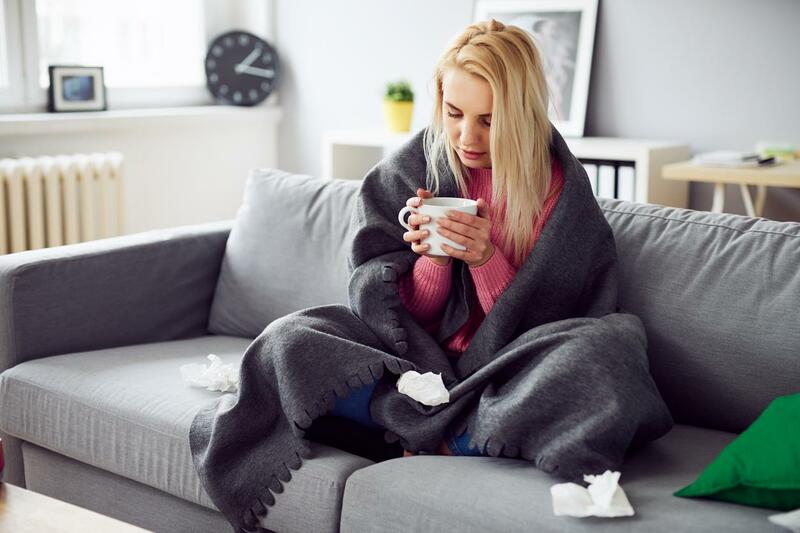 You can help alleviate some of your symptoms with paracetamol or cold and flu products, which should help you feel a little less ill and more up to eating – another important part of recovery! You should also use products such as Haliborange which will provide you with much needed vitamin C in either a chewable tablet, or effervescent form. Make sure you relax – getting stressed will only make things worse. So, grab a hot drink, get into bed, and put on your favorite film; you will be feeling better in no time. My symptoms are different, is it still freshers’ flu? If you are suffering with these symptoms make sure you get checked out by a doctor as soon as possible. These symptoms are indicators of meningitis, another issue being passed from student to student during freshers’ week. Meningitis can be potentially life threatening so don’t wait to get worse, or for a rash to appear, go seek advice immediately. If you are unsure then ask!